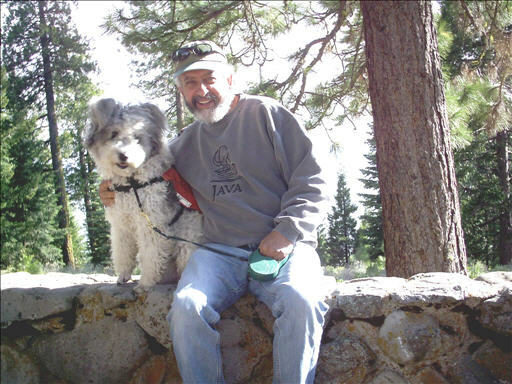 Joel Chaban (and his hearing dog, Roo), President of All Things Connect/ed, has provided computer solutions to business for 25 years. All Things Connect/ed provides end users, resellers, consultants and accounting professionals with computer and business solutions through systems and software analysis, design, programming, education and training. All Things Connect/ed focuses on the integration of financial accounting systems. We provide specialized services in the customization and enhancement of accounting products internally and across the Internet. "This is the first SBT General Ledger product that will make sales on the GL alone. ...I know that this must seem like a product ad, but this is really the best. Have you looked at the reports by sub-group, and the memorized set of reports that can be run?" "This is better than *ANY* GL package I've seen or used." "Inventory Control and General Ledger in particular are packed with features that I've not found elsewhere." "...and the new G/L is to dream of!" "SBT has significantly improved its Professional Series since we last saw it. The most notable improvements appear in the General Ledger.... These include larger account numbers, powerful account and item inquiry, flexible budgeting, and unlimited history retention."